I have just got back from a spin around my beautiful home state with Mark Brazil and Mayumi Kanamura as well as my current dearly beloved. Gayle and I have travelled with Mark overseas, this time it was his turn to travel with us, and there could be no better excuse to have a fresh look at Victoria. We started in the Dandenongs and headed west via Werribee Sewage Farm to Port Fairy. Then north into the Goldfields, west into the Little and Big Deserts and the Sunset Country. Then down the Murray Valley Highway, over the Alps and east to Mallacoota, coming back to Melbourne via Wilson’s Promontory. The round trip was nearly 2,500 km in fifteen days and took in every National Park, forest and sewage pond in reach. The weather was all that one could expect … everything from torrential hail, heavy rain and cold wind to uncomfortably hot, but nothing that could stop us having fun. 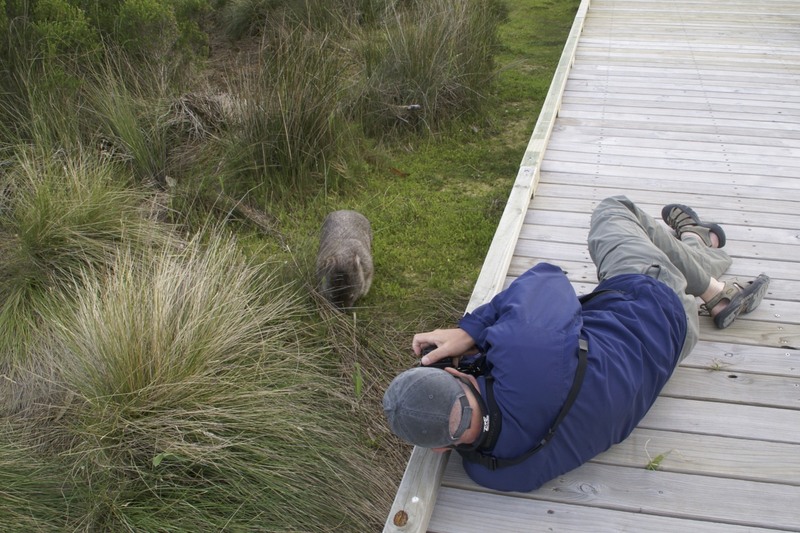 The objective was to see as much of Victoria’s natural heritage as we could find in the time available. 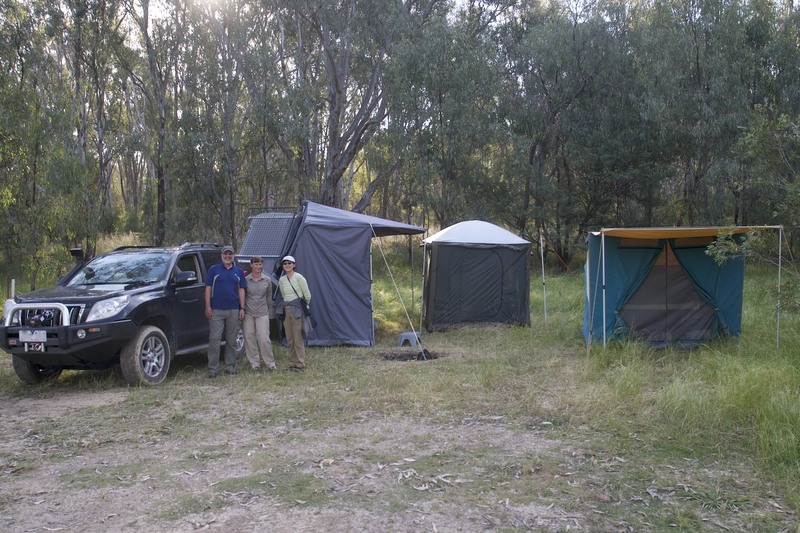 Mark managed to level his Swarovski 10X32’s on 214 species of bird and a dozen species of native mammal. He was impressed by the birds whilst I was impressed with the binoculars, I am currently using the much heavier Swarovski 10X42’s and as lovely as they are, they are not worth the extra weight in these days of restricted hand luggage. My highlights were somewhat different, I really did enjoy seeing all four Victorian Treecreepers in one trip and I was thrilled that the visitors so enjoyed the Kookaburra, it is the bird I miss most when I am away from Australia for any length of time. It’s nice to see the little creatures beating out the Grey Kangaroos and pushing the over-rated Koala well down the list.